Buy 1 - 1 for $49.95 ea. Buy 2 - 3 for $43.20 ea. 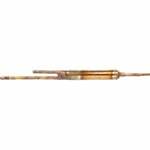 Buy 4+ for $42.20 ea. 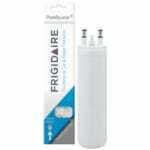 The Frigidaire Puresource Ultra Ice and Water Filter - ULTRAWF is desgined specifically for the Frigidaire Pure Source Ultra side-by-side line of refrigerators. 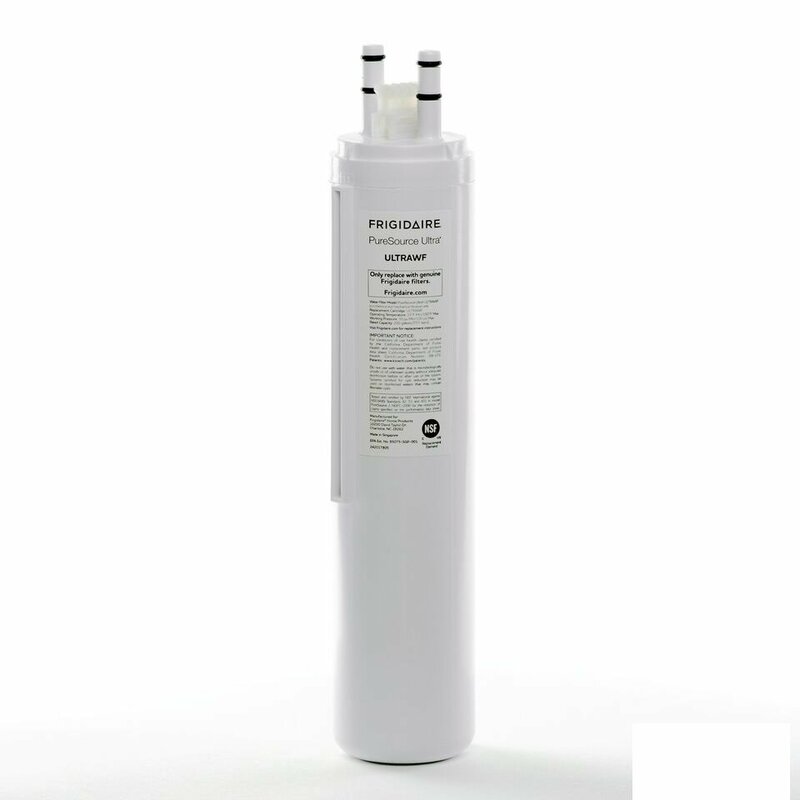 Once in place the activated carbon filter media allows water to move through the material where chlorine taste and odors are absorbed and impurities are captured. 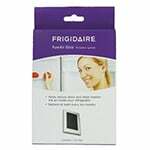 Frigidaire recommends replacing the ULTRAWF every 6 months for optimal performance and efficiency.